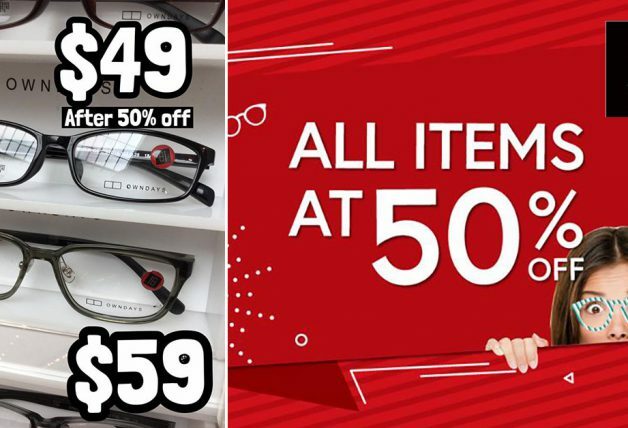 Fred Perry is having a big sale at their Orchard Cineleisure store. 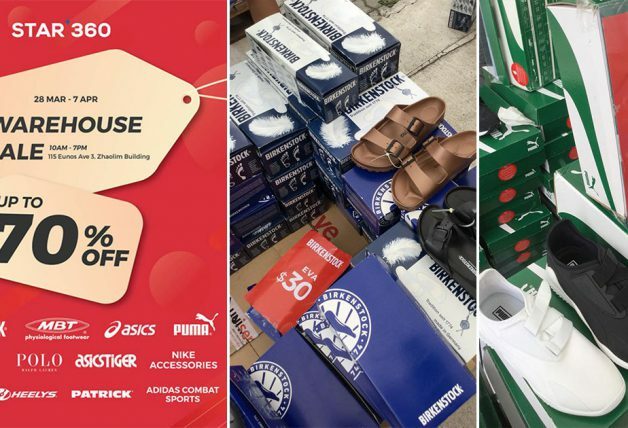 As much as 70% off styles storewide including apparels, footwear and accessories. What’s the occasion? 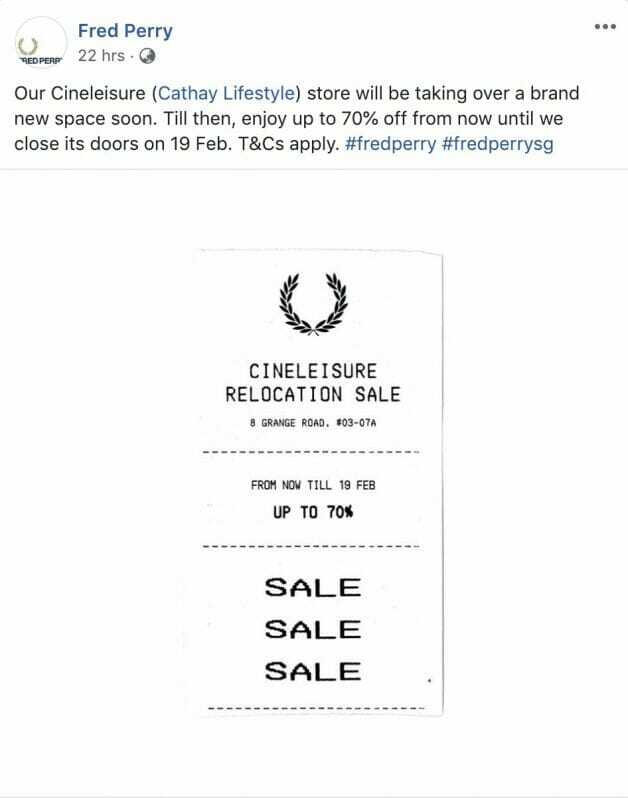 Turns out the Brit clothing brand known for their tennis-inspired fashionwear will be moving out of Cineleisure Orchard mall. 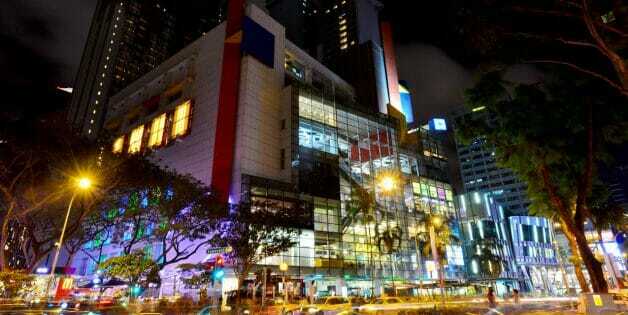 Fred Perry Singapore is also saying they will be moving to a new location but did not reveal further details. 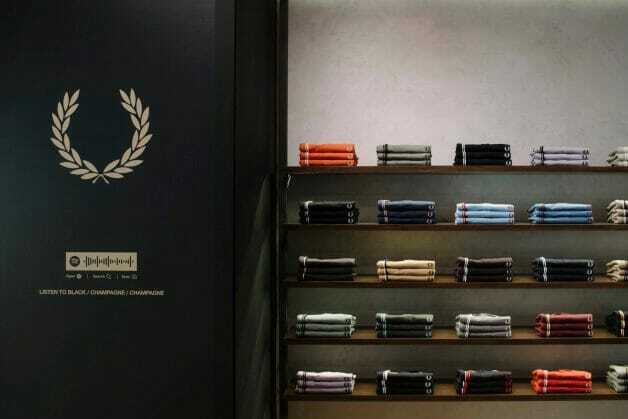 Fred Perry store at Orchard Cineleisure will stay open till 19 February so if you are hoping to snag a bargain on your favourite polo tees, you probably should head down soon. You can find the store at #03-07A in the mall. 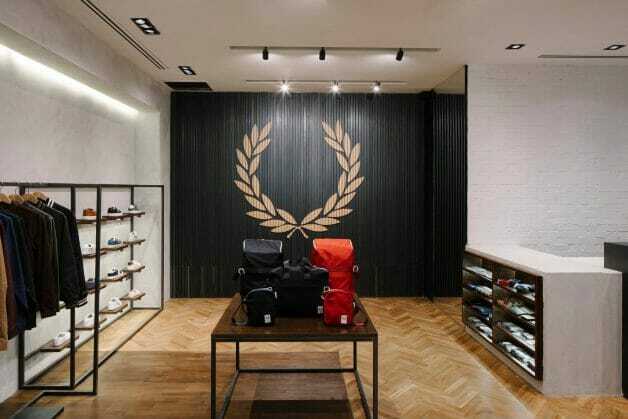 In other Fred Perry Singapore news, they have recently refurbished their store at ION Orchard. 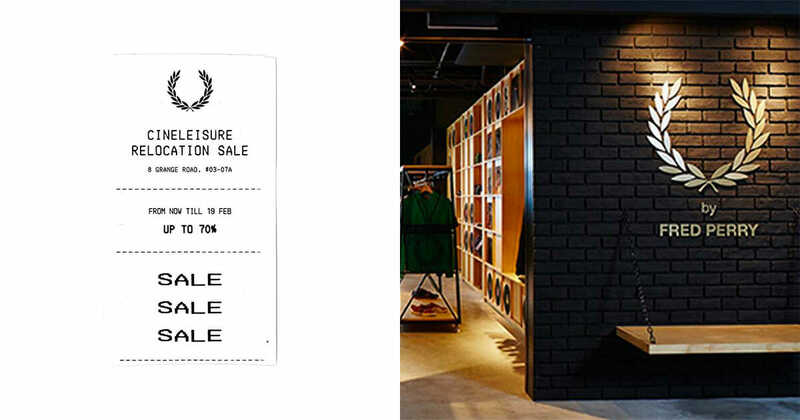 H/T: Fred Perry ION Orchard store photos by Marc Tan.